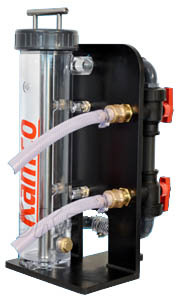 Introducing the all-new CF90 Quantum domestic power flushing pump. The all important flow rate of the original Quantum has been increased by a further 10%, without increasing maximum pressure beyond 1.8 bar, to ensure that no damage will be done to a heating system. The flow rate is more than double that of most power flushing pumps on the market, enabling it to remove more debris from a system in less time. The combimag power flushing filter quickly removes black iron oxide contamination from the flushing water, using the power of rare earth magnet to remove the magnetic oxides from the water flow. All iron oxide particles are collected by the central magnet which is cleaned periodically during the power flushing process. 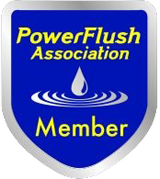 Power Flush FX2 is designed for use with CLEARFLOW power flushing pumps, and is the flushing liquid to choose for the most rapid and effective results. It is a vigorous ‘one shot’ flushing and descaling liquid which starts to work immediately upon addition to the system. 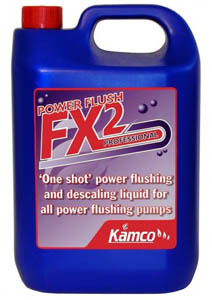 Power flush FX2 rapidly dissolves and mobilises rust, sludge, corrosion, and hard water deposits. 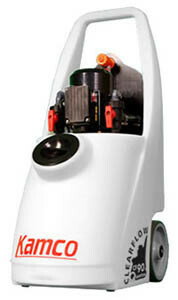 Extra power, non-acid flushing chemical for use with system circulator pumps or with a power flushing pump. 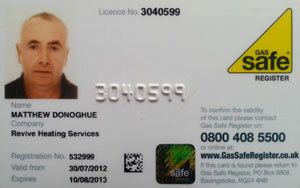 For use on domestic or commercial systems. HYPER-FLUSH is the non-acid flushing liquid with extra solvency power to take debris into suspension for easy removal by power flushing. Suitable for use with all metals and plastics commonly used in heating systems. 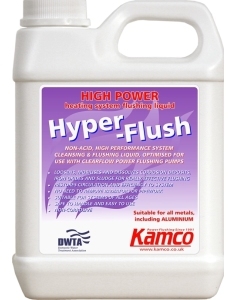 Hyper-flush is especially suitable for systems that contain aluminium as its none acidic. 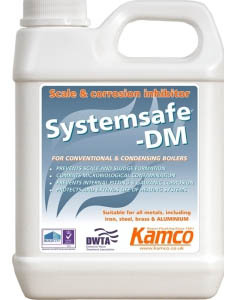 Systemsafe DM is a high quality corrosion inhibitor which gives long term protection to central heating systems, and prevents internal corrosion, scale deposition and boiler noise. 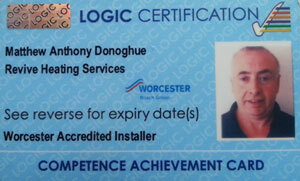 It extends the life of heating systems and maintains operational efficiency. It is recommended that the level of corrosion inhibitor in a central heating system is checked and topped up as required every two years in order to keep the system working at peak efficiency. I highly recommend the use of Magnaclean magnetic system filters especially on systems where modern boilers have been fitted. These filters gives long term protection to internal boiler parts, pumps, valves etc. after the system has been professionally power flushed. The filter is fitted in line on the return pipework back to the boiler, where it filters out any iron oxide, rust particles and other debris from the circulating water. The filter can be cleaned in a few minutes every year ie. when the boiler is being serviced. 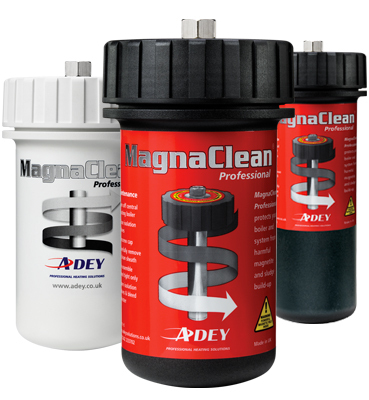 I can supply and fit a Magnaclean filter at the time of power flushing if required. A new boiler is a big investment, in my opinion it is well worth the extra cost of protecting it with a Magnaclean magnetic system filter.